Carry over fish and cruise! 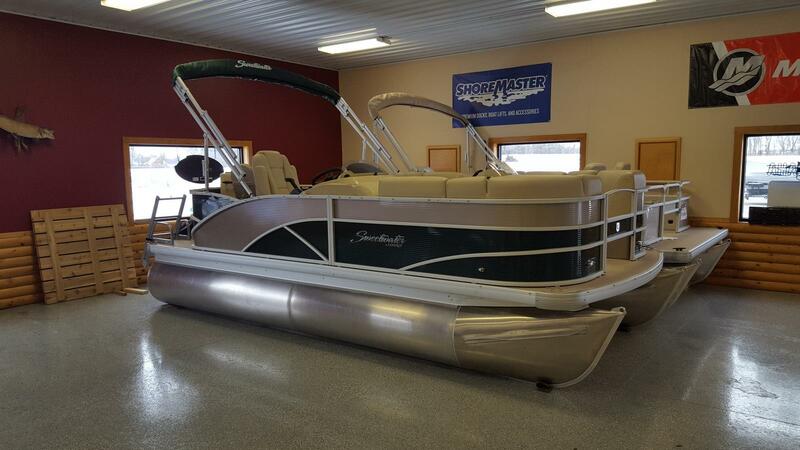 Come and check out this 2018 Sweetwater Premium. 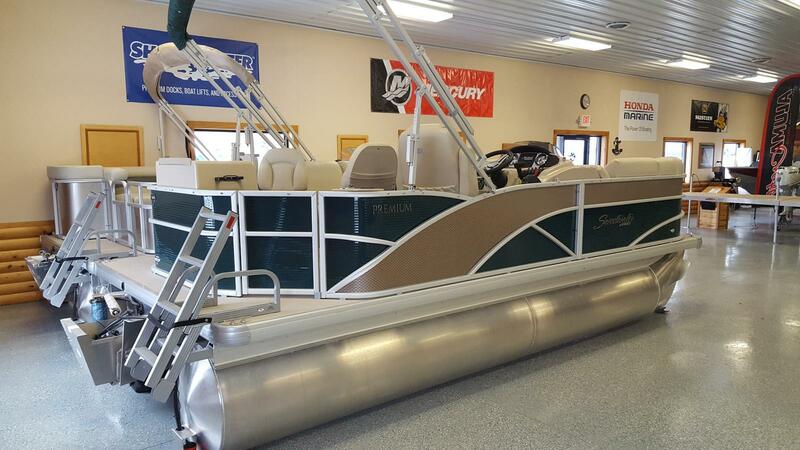 Can't decide between a the capabilities of your pontoon, why not both? 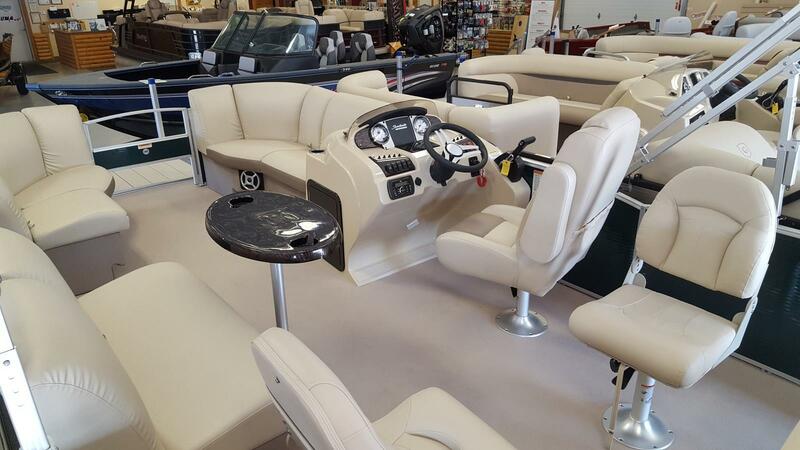 This pontoon has plush and comfortable seating in the bow with fishing chairs and a live well in the rear! 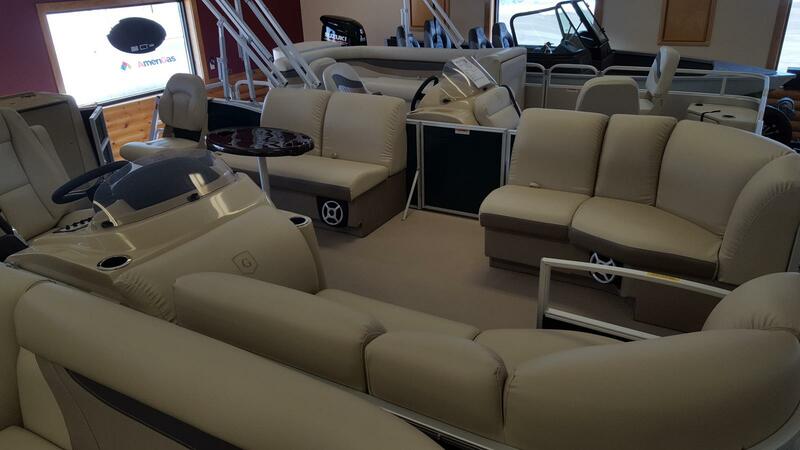 Price INCLUDES a 2019 Yamaha T50LB!